'The Hunger Games' Movie Poster karatasi za kupamba ukuta. All CREDIT goes to thebricklayer @ LJ for making them. 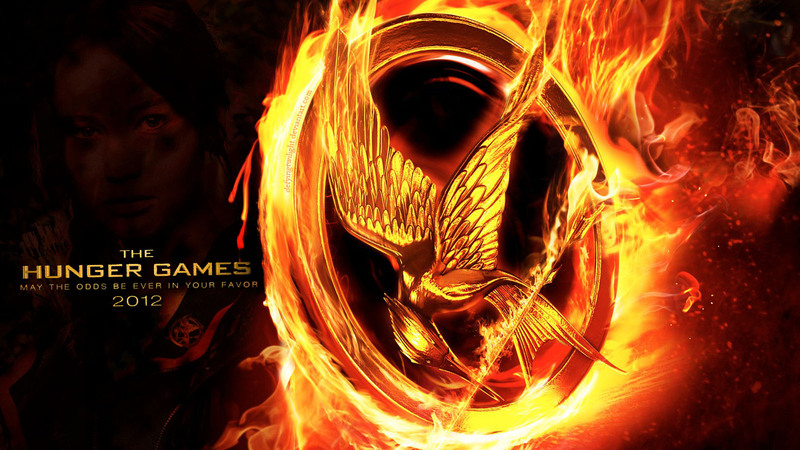 Please credit her if wewe take them.. HD Wallpaper and background images in the Hunger Games club tagged: the hunger games movie poster wallpaper fire flame. This Hunger Games wallpaper might contain moto, moto, and inferno.